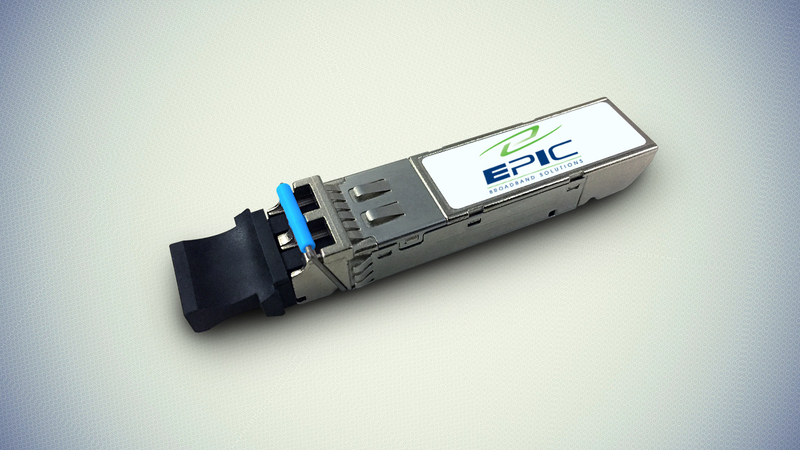 Optics by Epic Broadband Solutions - Leading tier 1 supplier! In addition, Epic products are all TAA (Trade Act Agreement) compliant for use with all government applications and MSA compliant (Multi source agreement). We consistently exceed our customer’s expectations through superior service, same-day shipping, better prices, and the best warranty in the industry. Quality Assurance and Guaranteed Compatibility. 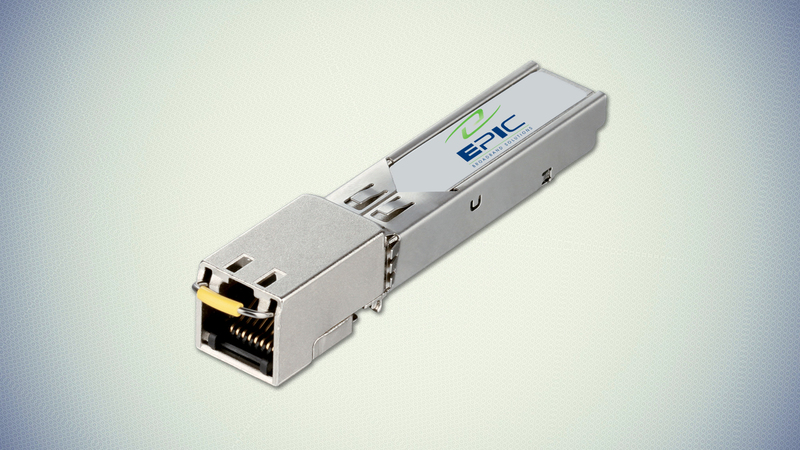 The SAME high quality contract manufacturers that build for major Network Equipment Manufacturers such as, Cisco, Juniper, Extreme and Force 10, build ALL Epic transceivers. 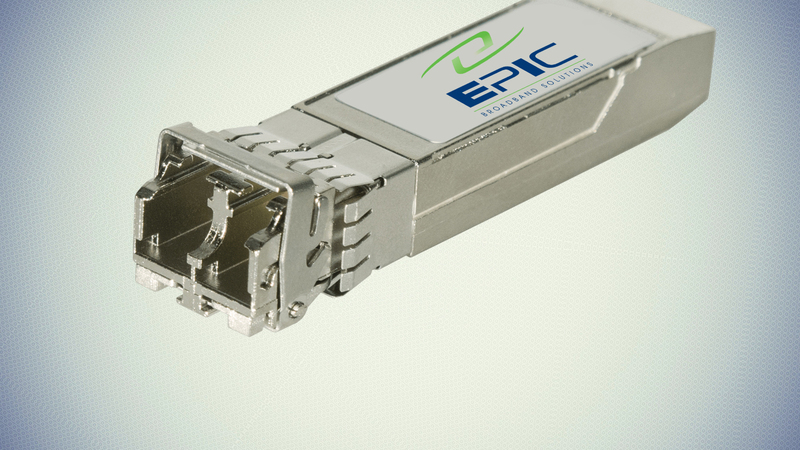 Each and every Epic transceiver is individually tested and custom coded with the unique product initialization strings for the specific transceiver. 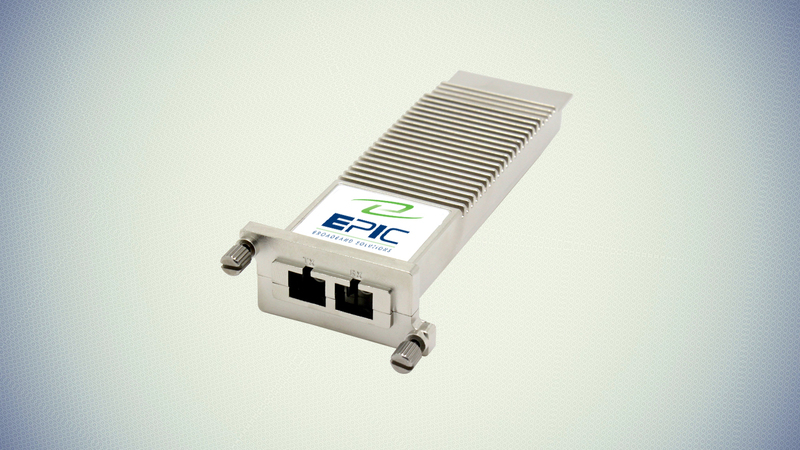 All Epic transceivers are certified 100% compliant and guaranteed compatible with all OEM Network Equipment Manufacturers switch, router and media converter product lines. 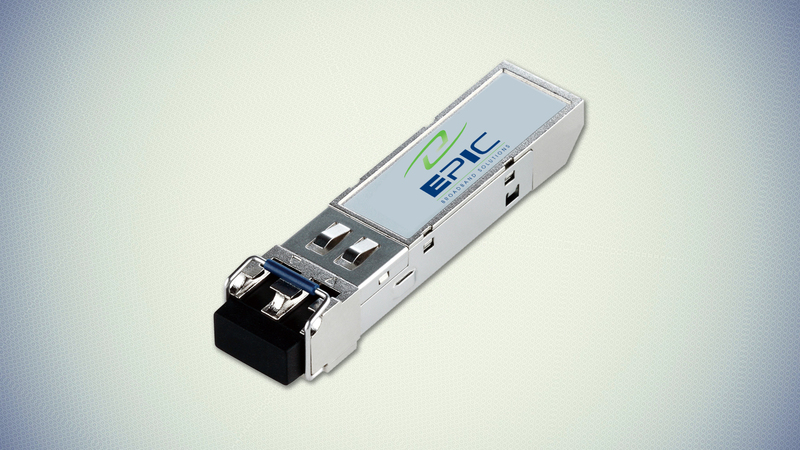 Epic transceivers have been selected and distributed through authorized Network Equipment Manufacturer distribution channels for the past 16 years. Less than a .01% failure rate. SIGNIFICANT SAVINGS. We consistently save our customers thousands (sometimes hundreds of thousands) of dollars. While most Network Equipment Manufactures do not manufacture their own transceivers, they commonly mark up these 3rd party transceivers by as much as 90%! Under no circumstances will the use of Epic transceivers void any Network Equipment Manufacturers warranty coverage for their respective equipment! Epic provides 30-day evaluation units with a valid purchase order.